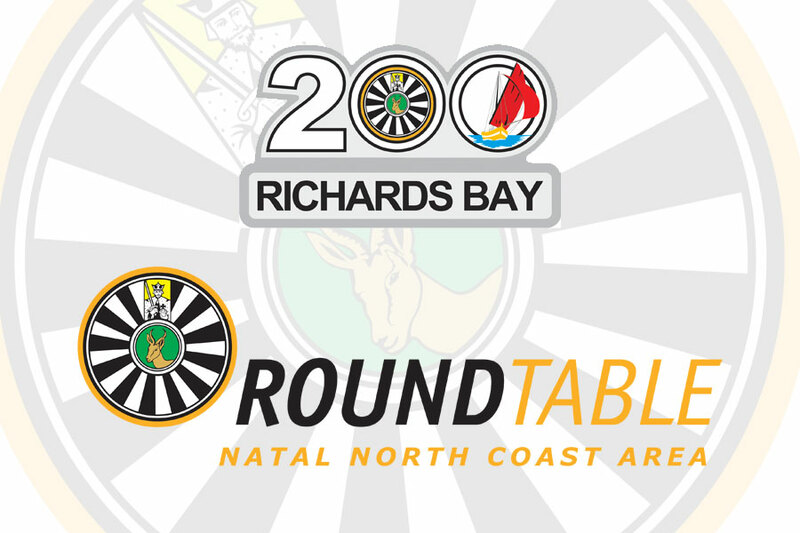 Join Richards Bay 200 as they host the 2018 October Area Conference. Drinks must be bought from the Club – specials and very reasonable club prices on offer! The opening of the conference will take place at the NSRI premises at 09h00. The Ladies Tour & 4F’s Tour will depart from the NSRI at 09h30. Lunch (Bunny Chows) will be served at 13h00 at NSRI and is included in registration costs. The Ladies and 4F’s Men will enjoy their lunch on the tour. Saturday night’s Dinner will be held at Richardsbay Country Club and will commence at 18h30. It is a full spit braai and promises to amazing! The dinner is included in the registration costs. Richardsbay Country Club will supply the Bar facility – please do not bring own drinks!! Theme for the paty is “Shipped Wrecked” the delosco trophy is upp for grabbs so come dressed. Please fill in the registration form (below link) and send it through to the convener, Martin Van Der Linde, as soon as possible. Registrations close on the 15th of October so book early to avoid disapointment.